And he claims they are "10X safer than the average car." The future of driving is autonomous, and companies like Tesla have been pushing hard to get us to that future. The goal is to build a car with Level 5 autonomy — one that requires zero interaction from a human driver — as outlined in the SAE International’s J3016. For Tesla, efforts to reach this goal include refinements and updates to their Autopilot software. Recently, the company has been aggressively pushing these updates, which include improvements in navigation capabilities and road-safety features. The 8.1 update for Tesla’s hardware 2 platform is expected to roll out this coming week. These improvements to the autonomous systems of Tesla vehicles are timely, as the Model 3 moves closer to production. In a note sent to Tesla clients on March 23, Morgan Stanley’s Tesla analyst Adam Jonas lauded the capabilities of Tesla’s autonomous driving systems. We think the Model 3 will feature hardware and software that provide a level of active safety that could significantly lead all other cars on sale today and could, if the company achieves its goal, be an order of magnitude (i.e. 10x) safer than the average car on the road. According to nearly every OEM we talk to, safety is the number 1 determinant of car purchases. Look for safety to be the “ah-hah!” moment for this car due to launch this year. 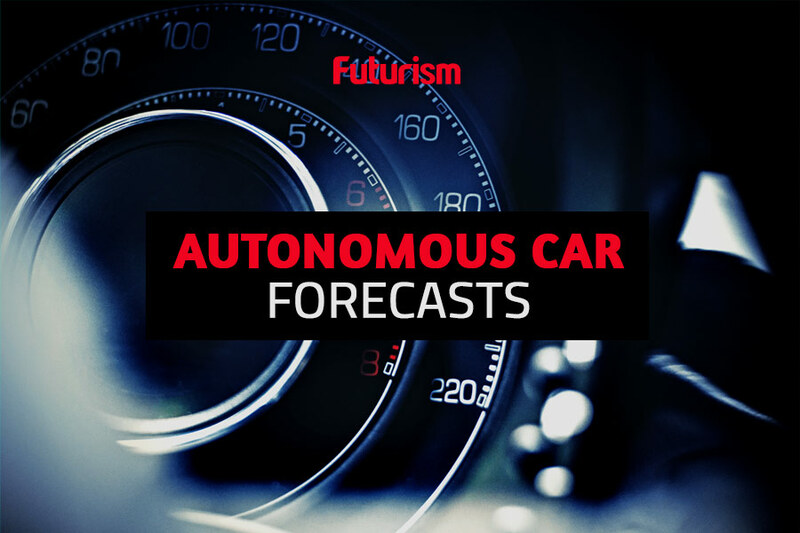 Indeed, autonomous cars are expected to save lives in the future, as previous reports have indicated. In the United States alone, the adoption of self-driving vehicles could translate into more than 300,000 saved lives per decade. In the case of Tesla’s vehicles, a recent report by the National Highway Traffic Safety Administration (NHTSA) showed that improvements in the Autopilot system have reduced car crashes by 40 percent.